First Flight is a platform designed to take in-house ideas from the planning stage to initial sales. Launched Wednesday, First Flight is a crowdfunding and e-commerce platform designed to take product proposals from the ideas to sales. It’s only available in Japanese and is limited to Sony’s in-house projects. First Flight has three stages, a teaser stage, in which new ideas can be previewed and discussed, followed by crowdfunding and e-commerce. “One of the strengths and aims of First Flight is to facilitate ongoing dialogue with customers from initial development through to market introduction, by seamlessly connecting each phase from previewing and crowd funding to e-commerce,” a Sony spokeswoman said. Sony has experimented with crowdfunding before, and some of those projects are featured on the site. Its FES e-paper smartwatch, announced last year, is on the new platform along with its MESH sensors that can bring everyday objects into the Internet of Things (IoT). 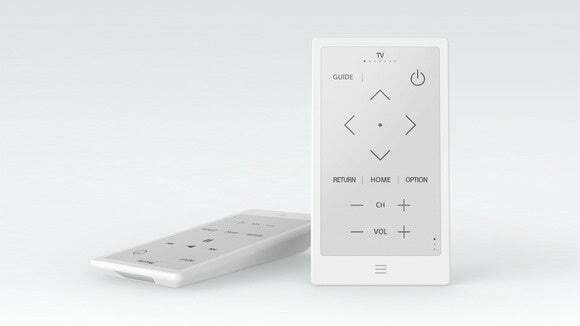 Also featured on the platform is the new HUIS universal remote control. Invented by engineers in Sony’s New Business Creation Department, it’s a smartphone-sized device with an e-paper display, infrared data communication and the ability to operate various home appliances such as TVs, stereos, air conditioners and lighting fixtures. The screen can be customized to display the buttons a user prefers, or information such as the ambient temperature. The controller, priced at ¥25,000 ($204) is set to have a crowdfunding run of about six weeks on the site, and had rapidly chalked up over ¥1.6 million in funding on Wednesday. The smartwatch, MESH sensors and the Qrio smart lock have raised hundreds of thousands of dollars in total on Japanese crowdfunding site Makuake and Indiegogo. 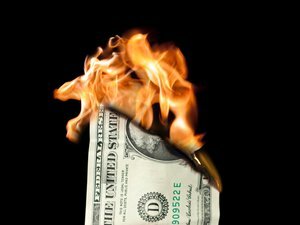 Sony has said that its goal with the crowdfunding projects, part of the company’s Seed Acceleration Program to foster new ideas, was not to raise money per se, but to get feedback from early adopters before products go to market. Yahoo Japan collaborated with Sony on the First Flight project, which uses Yahoo’s e-commerce and payment systems.